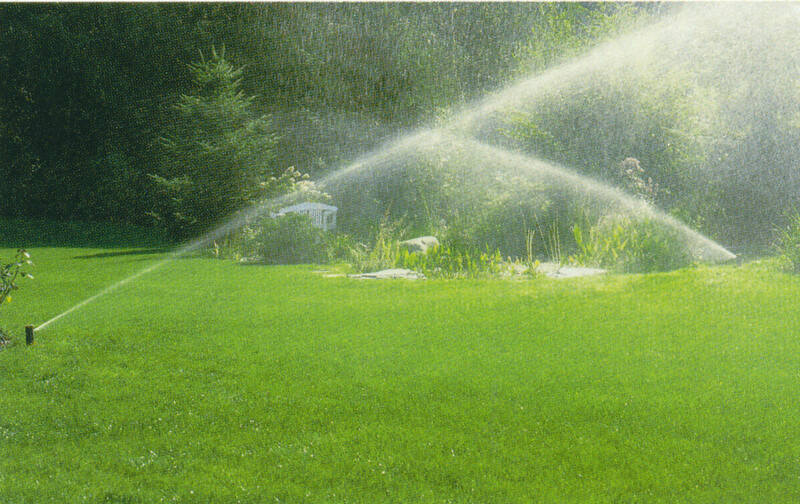 We know how important a well designed and well maintained sprinkler system is to the ensure the continued beauty of your landscape project. 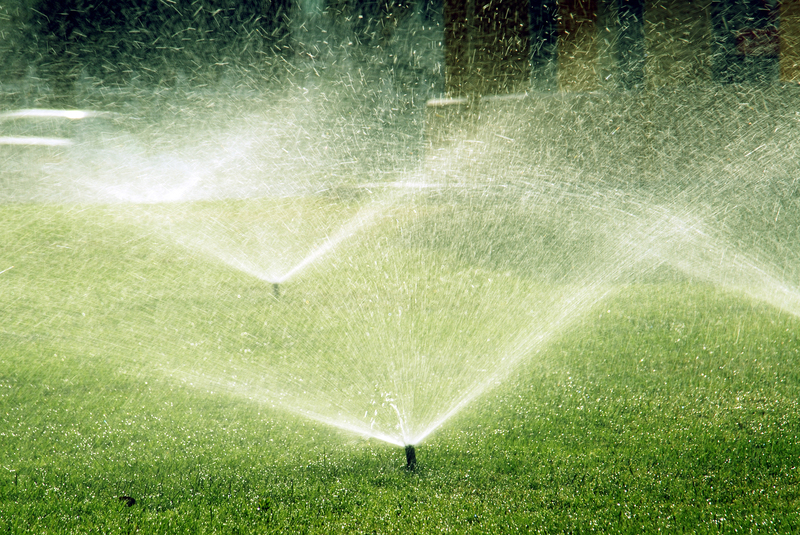 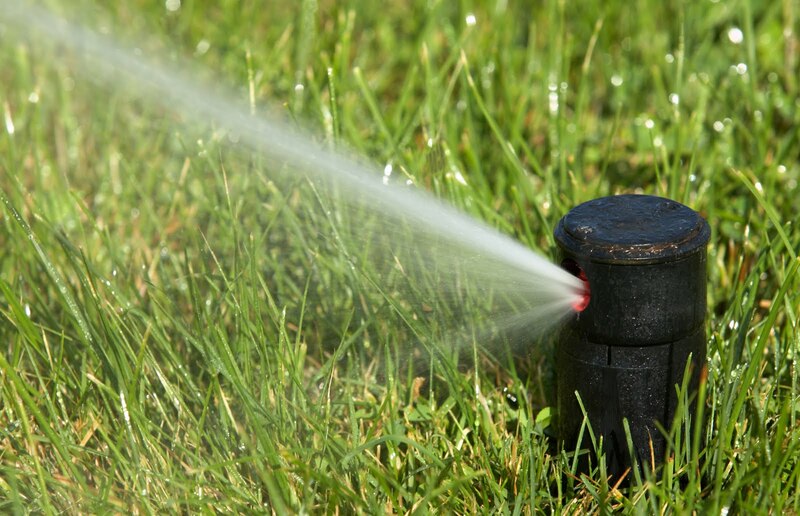 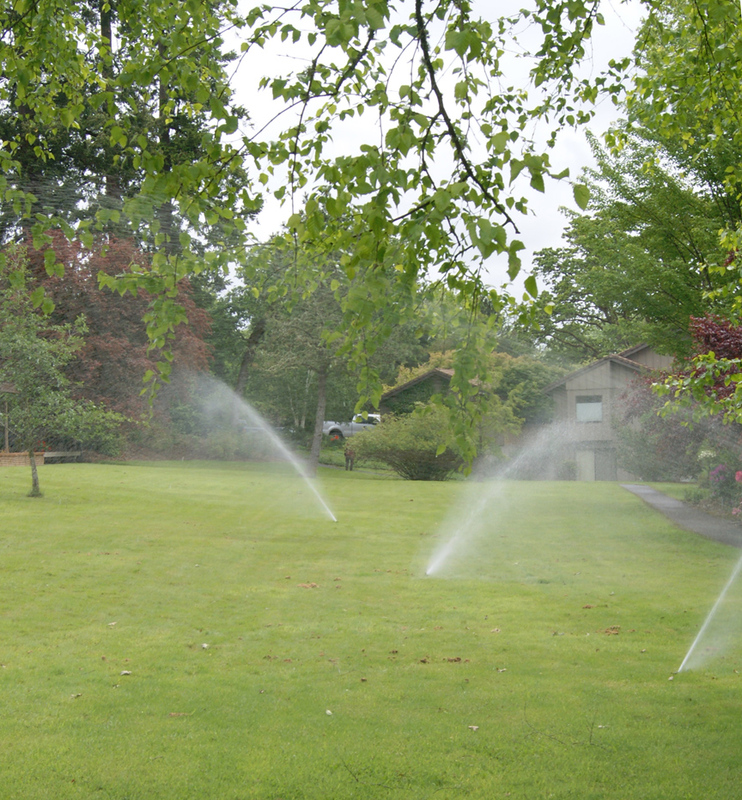 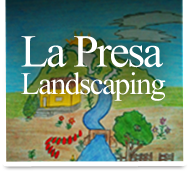 Lapresa Landscaping is proud to install the best sprinkler systems available, using the most up-to-date technology from professional brands such as Hunter, Toro, Weathermatic, and Rainbird. 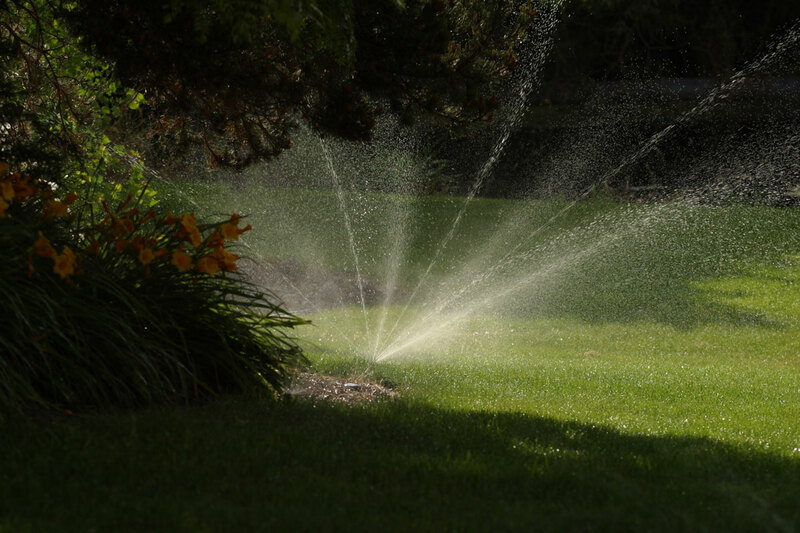 We can also service almost any irrigation system brand, providing you a variety of solutions to meet every single one of your landscaping and irrigation needs.